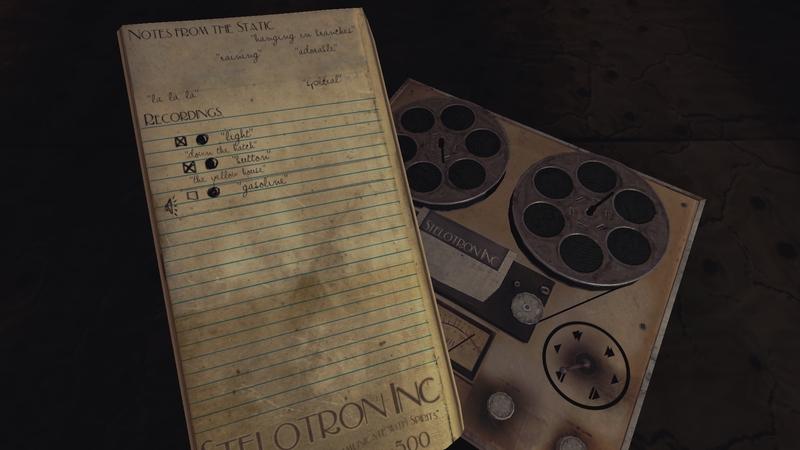 Sylvio is a horror game where you play as a girl named Juliette Waters. She’s using an EVP (electronic voice phenomenon) to track down spirits in an abandoned park since 1971. During her journey, she records MANY voices, both scary and gentle. 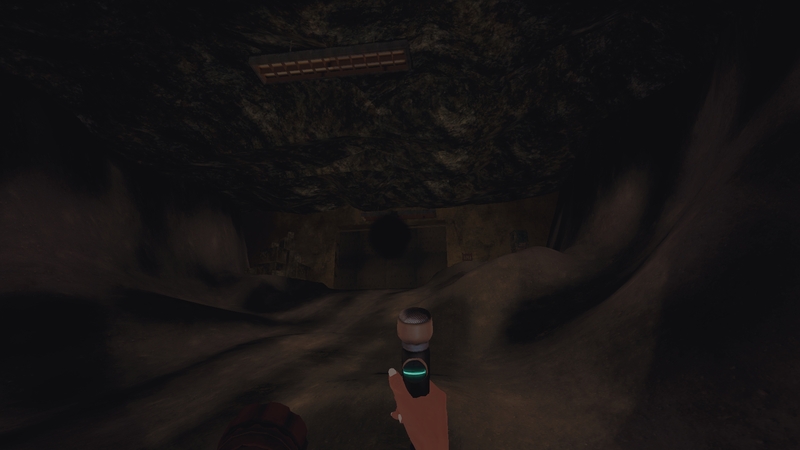 Controlling the game is very simple, just looking around the area and shoot the ghosts when you need to feel very fluid. Also, you can hold R2 and record the voices of entities using the EVP and you can decipher the words using a recording machine. It’s pretty innovative if you ask me. The EVP is also the star of the show since it makes the game beyond interesting (sorry, Juliette)! While the game is very interesting, the game looks horrible. I’m sorry, but it looks like a launch PS3 game. Most areas are quite bland, and the ones that have stuff in it tend to not look good. I wish the game took advantage of the PS4’s power. One thing I wanna also address is the resolution. The game runs in 1920×1080 but when looking at shadow quality, it looks very bad. It looks very pixelated and blurry and is quite distracting. Despite the graphical shortcomings, the rest of the game is thankfully great. The graphics are very bad, this could be a good thing. Hear me out, the audio in the game is extremely good. Now, I’m gonna rant real quick before getting into the good part of the audio. It’s loud and obnoxious and I wish there was a slider to lower the volumes, instead I had to force the volume down using the Sound/Devices section in the PS4 menu. Now the good, when listening to the soundtrack, I feel it’s a beautiful collection of tracks that fit the game. Listening to each voice on the EVP is honestly interesting. Sylvio is one game I feel should be taken on the AAA scale. Take the graphical quality of Resident Evil VII or even Outlast and combine that with the brilliant concept of Sylvio along with putting it into a massive open world, that would be something extraordinary. Trophy wise, we’re looking at 20 trophies. 0 Platinum (sadly), 1 Gold, 2 Silver, and 18 Bronze. MOST are quite easy to achieve, like Entertainer, which is just using the entertainment system in the restaurant which is within the first 5 minutes of the game. Sylvio is one the best horror games on PS4, even with it’s annoying and loud audio to the meh graphical quality. It isn’t a jump scare type game or the stereotype teen horror movie which is what I really love. The premise is very interesting and the entire EVP thing is really awesome.